A new trailer has been released for the upcoming Atomic Blonde movie that stars Charlize Theron as secret agent Lorraine Broughton. Check out Chapter 3 below to learn more. I have also embedded the previous two chapters in case you would like a recap or haven’t seen them as yet. 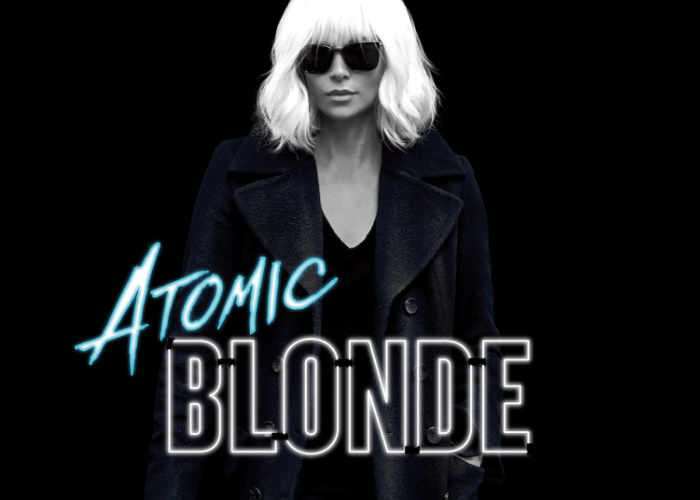 Atomic Blonde explodes onto theatre screens worldwide towards the end of next month from July 28th onwards.